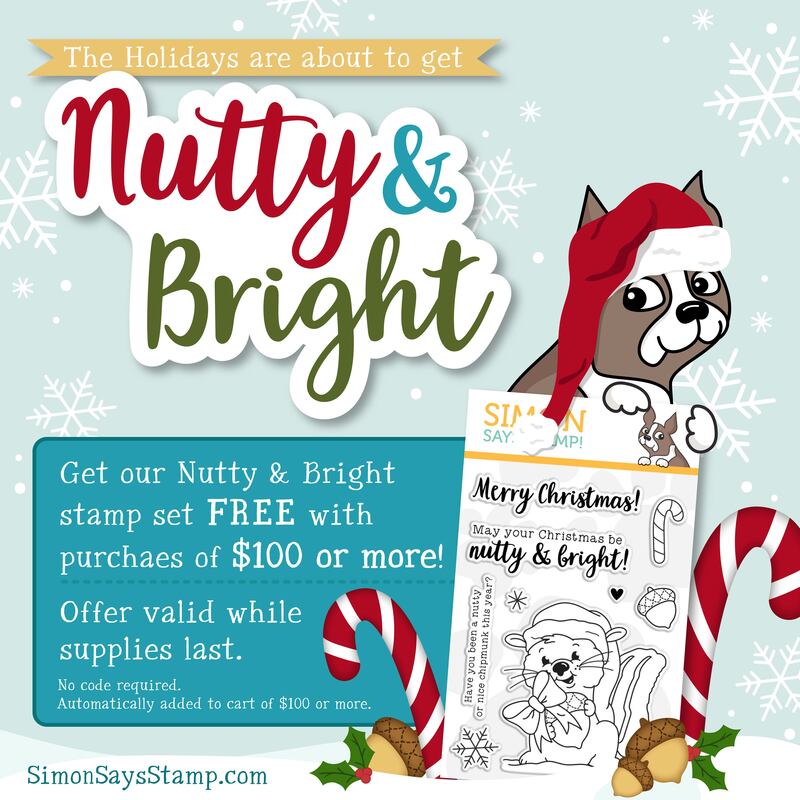 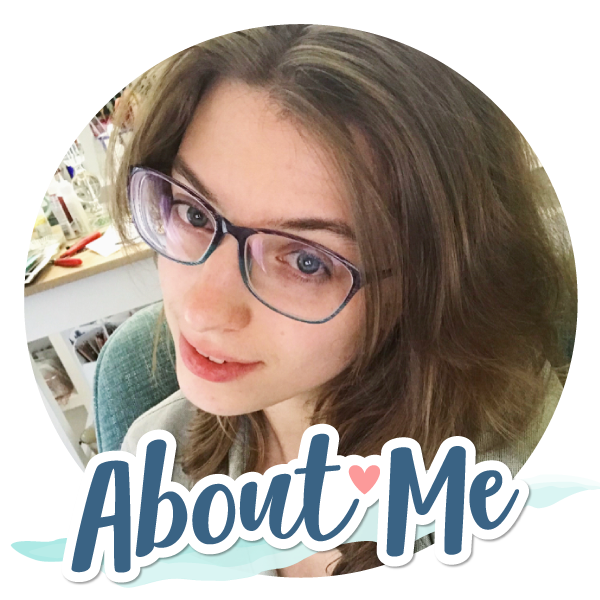 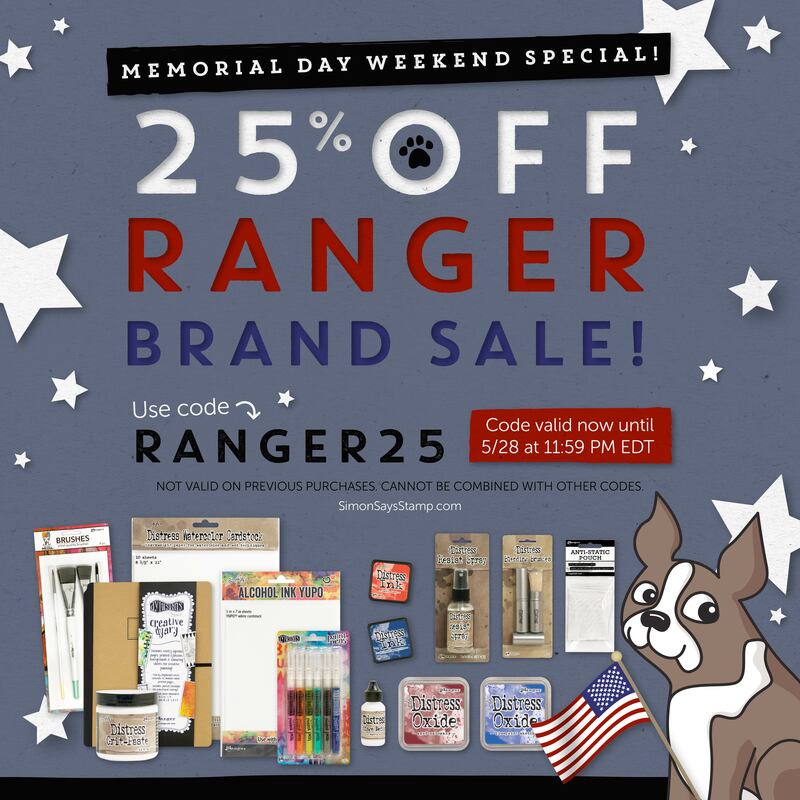 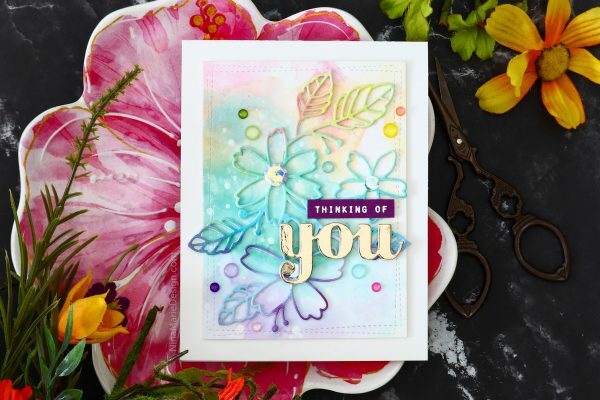 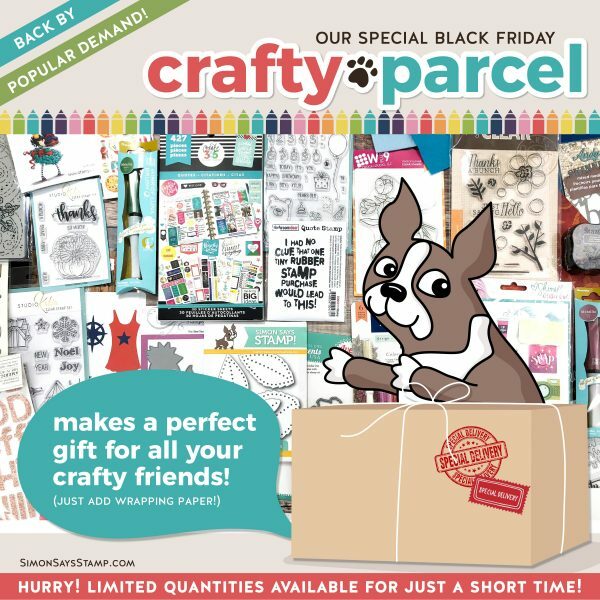 Black Friday Sale + Crafty Parcels! 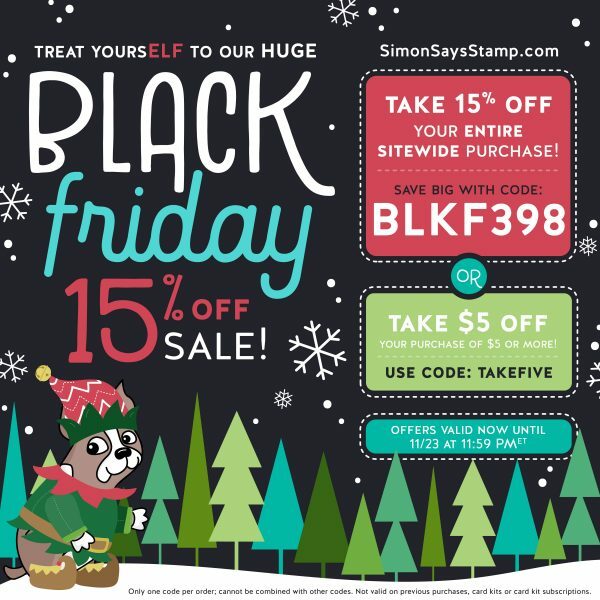 Thanksgiving Sales & Free Gift! 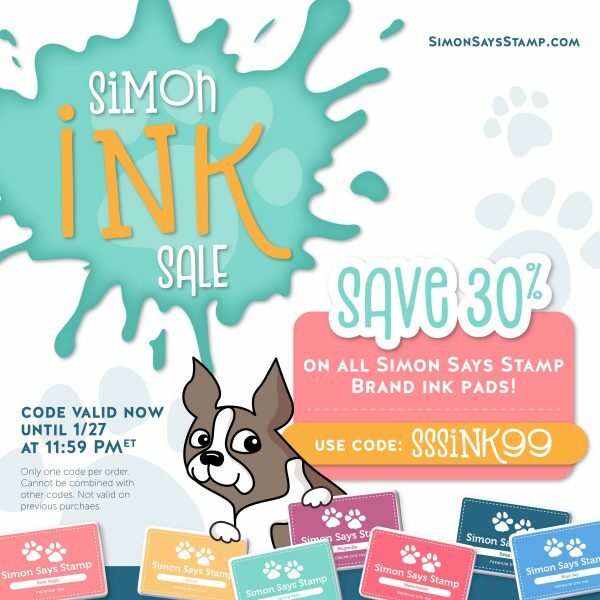 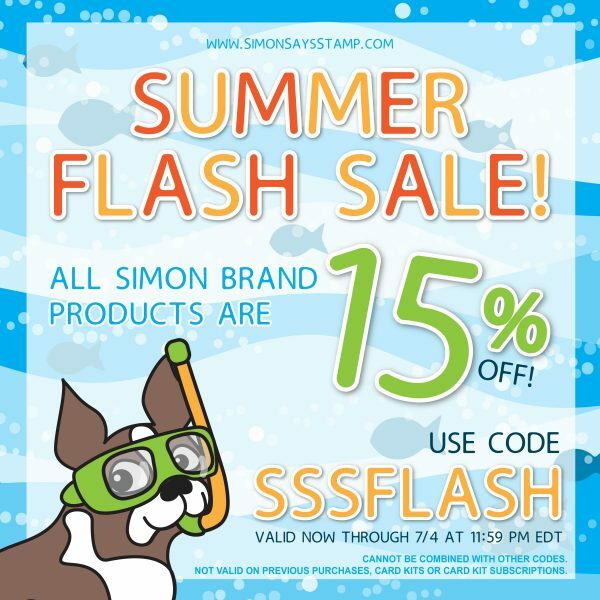 Simon Brand Sale + Inspiration! 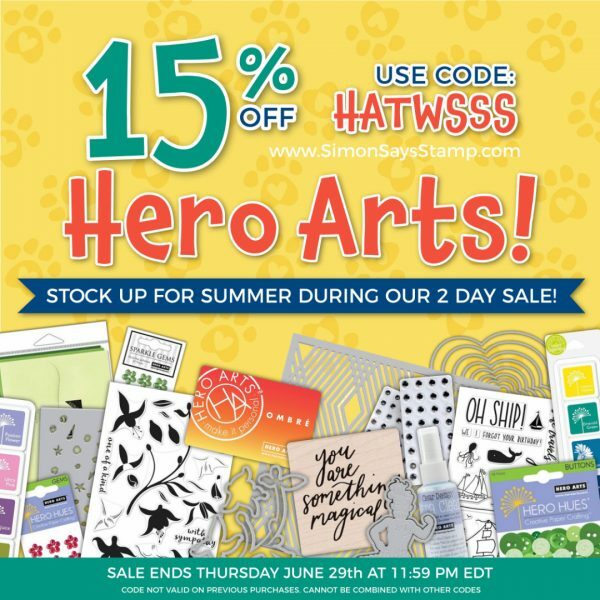 15% Off All Hero Arts! 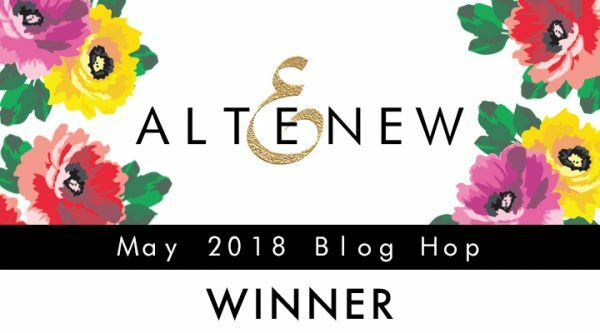 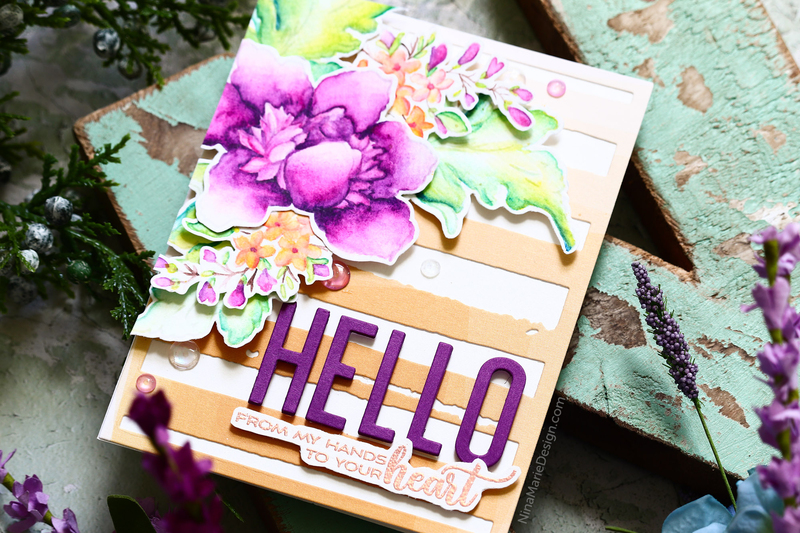 New Lawn Fawn May Release + Giveaway!